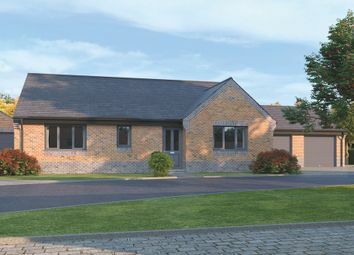 The Claydon is a well proportioned three bedroom detached bungalow, located within St Mary's Walk, an exclusive new gated development in the suburb of Newbold. 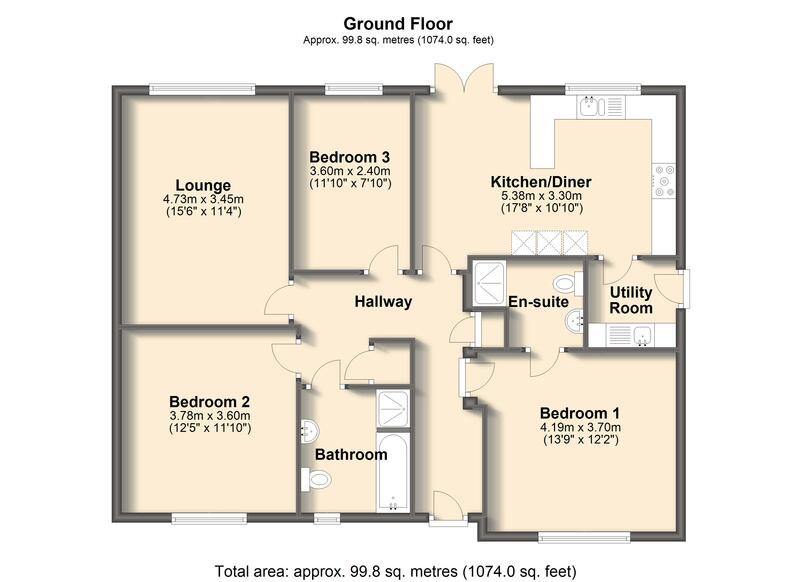 The claydon This highly desirable and luxury detached three bedroom bungalow offers generously proportioned accommodation for modern single storey living. 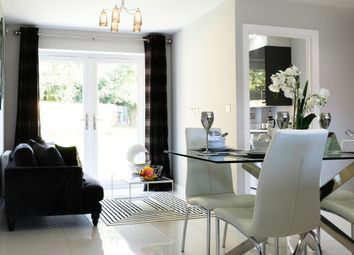 The Claydon boasts landscaped gardens, patio area, block paved driveway and a detached double or single garage. 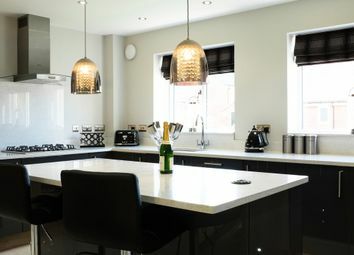 The large open plan kitchen/dining area features designer units set beneath beautiful quartz work surfaces incorporating an inset 1.5 bowl stainless steel sink. 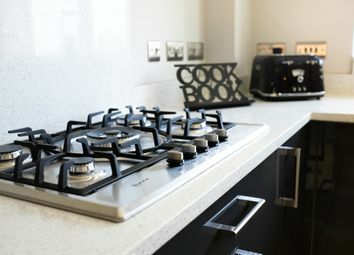 A range of built in appliances including double oven, microwave, stylish gas or induction hob with extractor canopy over, fridge freezer and dishwasher are included as standard. 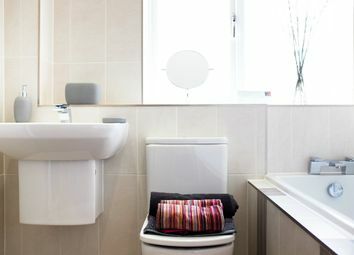 The Claydon also has an en-suite shower room and luxurious family bathroom with a separate shower and fitted with contemporary suites and tiles. 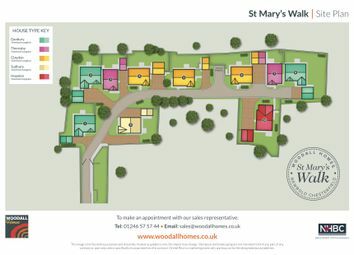 st mary's walk St Mary's Walk is a select gated development of ten luxury 2,3 and 4-bedroom detached bungalows, all of which are completed to a very high specification and include significant upgrades as standard. 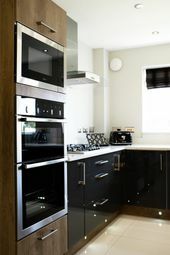 Situated in Newbold, St. Mary's Walk is a short distance from Chesterfield's historic town centre. 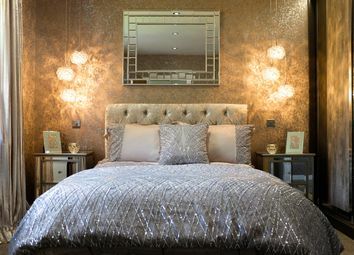 It is ideally located – just a few minutes' drive from the M1 and with great transport links to Sheffield, Derby and Nottingham. 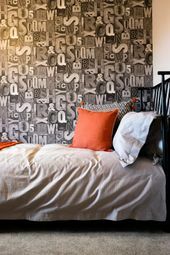 The development is also surrounded by a host of local amenities, with shops, restaurants, pubs and bars within walking distance. It is also on the doorstep of beautiful Peak District National Park. 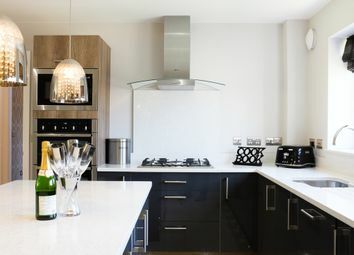 Help to buy Help To Buy is available at St Mary's Walk, meaning you can purchase your next home with as little as a 5% deposit. 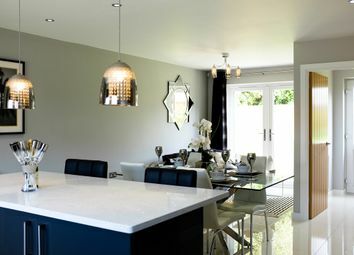 Woodall homes Woodall Homes is a well-established, privately owned, house builder that has built up a first-class reputation for successfully delivering high-quality homes across the Midlands. 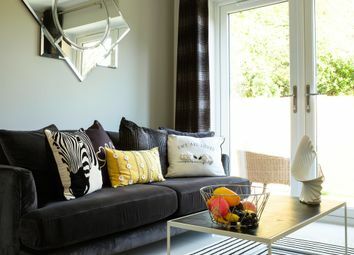 Every home they build receives a great deal of professional attention from it's design, right through to the completion and sale. 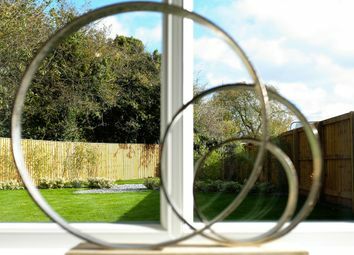 Woodall Homes maintain a strong belief in good workmanship and a job well done, with customer satisfaction driving the company forward. 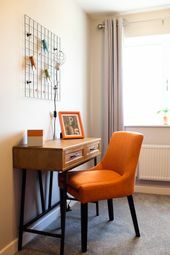 The company's core values are quality, efficiency and reliability and the whole team are aware of the responsibility they have for excellence, safety and customer satisfaction. 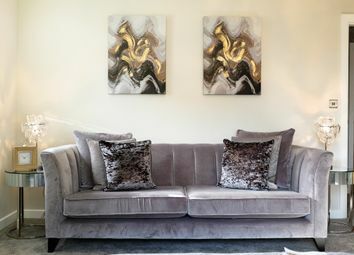 Woodall Homes ensure that their properties are of the highest specification, both inside and out, because they consistently listen to their customers and try to better understand how they live in and use their home. 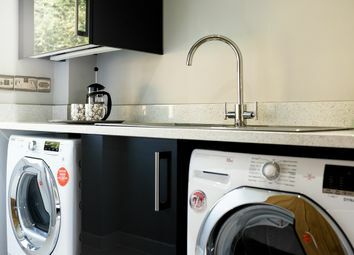 By better understanding how people really live, their approach to design and delivery of their new homes evolves, to ensure that they satisfy customers demands and aspirations. Want to know what people who know the area really think? Use the link below and see all the results for S41 area.